Just a Few of My Workshops! - Take your pet to the veterinarian? 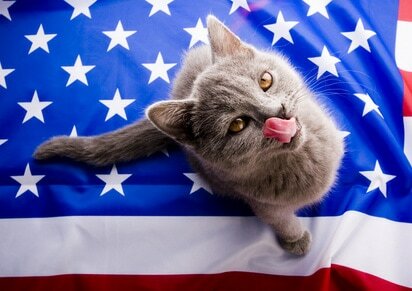 - Feed your pet the best foods? - Play with your pet? If you answered yes to those, GREAT! But we all need to included one more: Enrichment. Fact: Mental and physical enrichment is as important to companion animal care as veterinary care and nutrition. 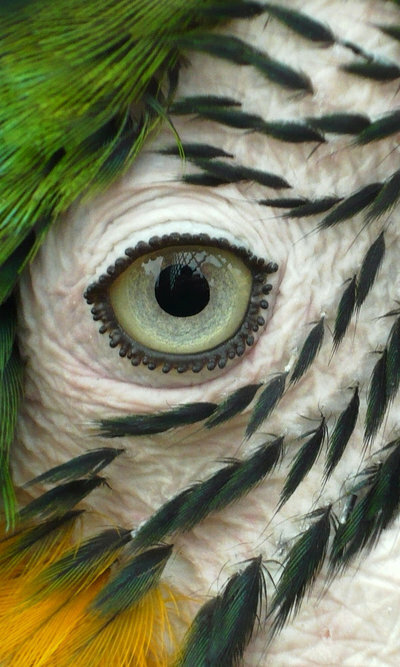 Enrichment is VITAL to the health and well being of your dog, cat, rabbit, parrot, rat, fish, or guinea pig! Enrichment improves the welfare of animals. Enrichment enhances your bond together! Behavioral enrichment and environmental enrichment are necessary components of life in captivity. All animals in captivity need environmental enrichment whether they live in a zoo, shelter, laboratory, sanctuary, or YOUR HOME! 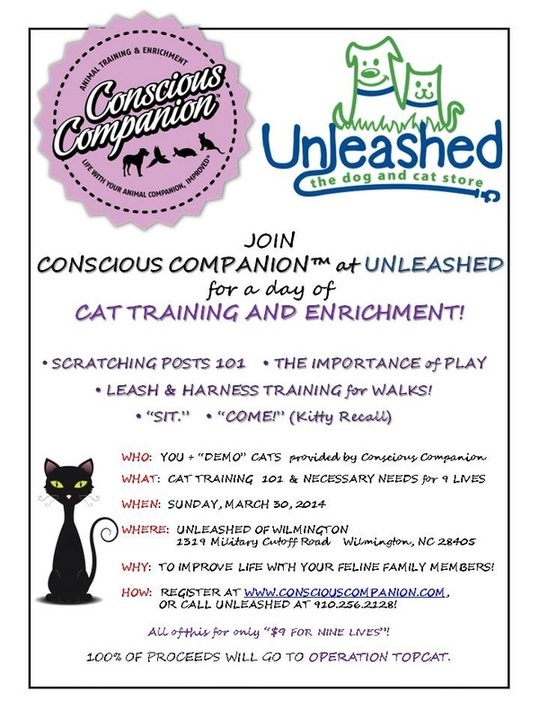 If you have a pet, this workshop is for YOU! • It’s a DIY (Do it yourself) project! • It takes just a few minutes of your time! Preparing for Life with Baby! 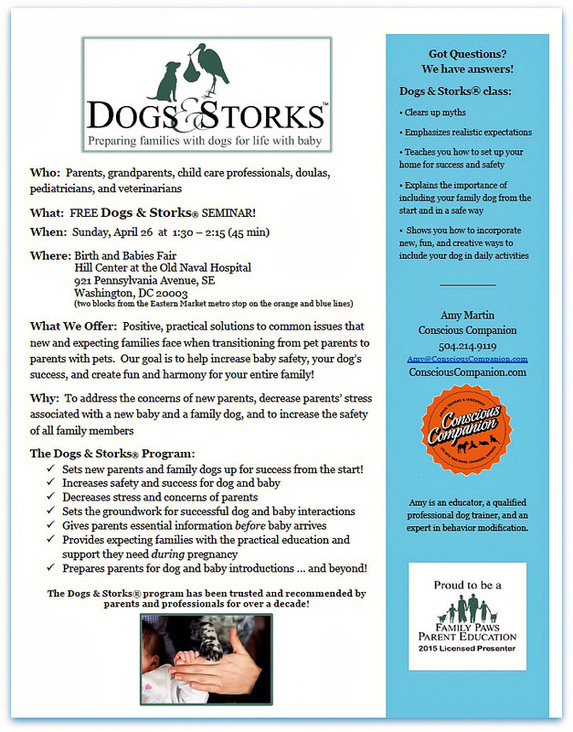 ​Dogs & Storks® is perfect for expecting families with dogs as they prepare for life with baby. 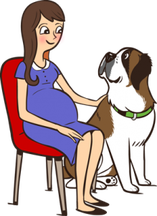 We offer positive, practical, and fun solutions that will help you include your dog once baby arrives. We help ease families into the transition from pet parents to baby parents with pets. Please contact us to learn more! Meet Knox and Beaux! They are both rescued cats from the streets of New Orleans and Baton Rouge. Knox is four years young and Mr.Beaux is 15 years of age. Knox and Beaux are both "kitty recall" (COME!) trained. Knox knows many behaviors such as sit, jump down, jump up, high-paw, and wait. 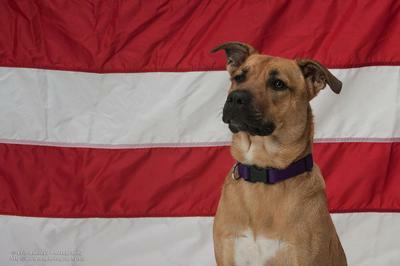 Beaux is leash and harness trained, and loves to go for walks! They will both be present at the training event! Note: Knox and Beaux have visited Unleashed together prior to the event, so we are hopeful that they will feel comfortable enough to strut their kitty stuff and show off their fancy feline skills in front of our guests. However, just like any cat, new experiences and new environments can be very stressful to them, so we are going to make sure that their safety and comfort are the utmost priority. The training event will be influenced by their behavior and what they are comfortable doing in this new environment. So come prepared to be flexible like a cat, and be on your toes like a cat! We could change directions fairly quickly and need to go with the feline flow! We thank you for your understanding and we are looking forward to having lots of feline fun together!